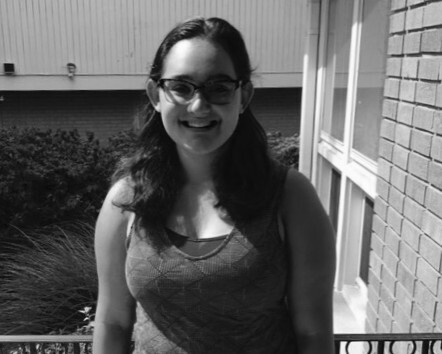 Hello, I’m Rebecca Lustig, a junior staff writer, and I am very excited to be writing for The Evanstonian this year. I am involved in other school activities such as the ETHS Speech and Debate team and playing flute in band. I enjoy following the news, discussing social justice issues, painting, reading and learning about random historical events.